Holy buckets, what a busy couple of weeks. Work has been swamped, I taught a felting class (which was so much fun and came with blackberry basil jam!! ), I visited the Walker Art Center to see the Edward Hopper exhibit, I sang communally at an event with Tefsa Wondemagegnehu, and I picked dandies until my hands turned yellow. I decided to infuse some good quality white wine vinegar with dandelions so I can eventually make a dandelion vinaigrette. It's steeping away in the dark recesses of my pantry. I can't wait to try it. I also made dandelion "honey" which is a thick syrup that tastes deceptively like honey. So good on ice cream, especially when you eat it while sitting in the grass where the kids can't find you. With all of this I've had very little time to create. My goal this weekend is to make a little time for just that. I'll be teaching a needle-felting workshop on Saturday May 24th from 1:00 to 3:00 in the Franklin Arts Center in Brainerd, MN. This class will cover the basics of sculpting and you'll go home with an adorable mushroom terrarium of your own, including wood base and glass dome. I'd love it any of you would be able to join in. If you're interested, email the Resident Artists Gallery at fac.residentartistsgallery@gmail.com for information and sign up. Two wide-eyed little 'bobs from beyond the woods arrived yesterday. Sent to me by their creator, Kit Lane, to spend time under my sewing needles. I think word must have gotten out, hence their startled expressions. Some of their brothers have gone before them. You can see them here and here. In unrelated news, the Tuesday farmer's market opened yesterday in the parking lot where I work. It was pretty darn chilly out there and I admired the growers' pluck for sticking it out. I did my part and bought a block of mushroom spawn for growing wine cap mushrooms, some big beautiful basil plants, a jar of raspberry jalapeno jam, and a block of locally made goat gouda. Mmmmm and mmm. Tuesdays are a day to look forward to. Some of those stones I talked about last week have found their way into my shop. Each with a shadow of a leaf imprinted upon it. Stitched with the very same thread that bound the leaf and stone together during the long winter. Coupled now in a different way. Each is a worn grey, turned so by an afterdip of iron to highlight the color the tannins left behind. When held in the right light you can see those permanent leaf shadows upon them. Reminders of the seasonal change. In my shop now as a set of three because I couldn't bear to split them up. I've been working on some little mushroom terrariums for an upcoming class. Teeny tiny little things. They make me happy. Still working on them but will share photos when they're done. I'll share details of the class, too, when I have them. Because a joke really isn't funny until you've worn it into the ground, right? I'm surprised that unicorns are so present in my life right now. 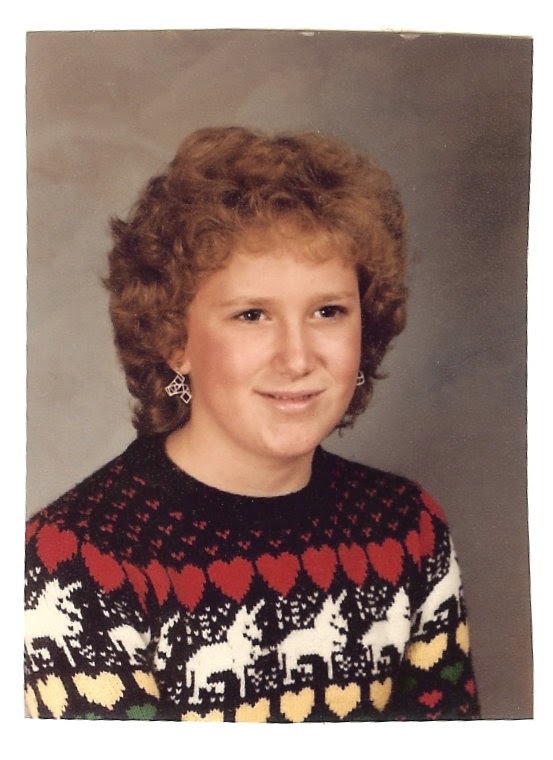 Why, I haven't had this much unicorn interaction since my awkward unicorn sweater days. Not only am I the unicorn in our group, but while planning an installation exhibit for work, the subject of unicorns came up. Naturally they found their way into the show and naturally we needed unicorn poop cookies for the opening. Naturally. 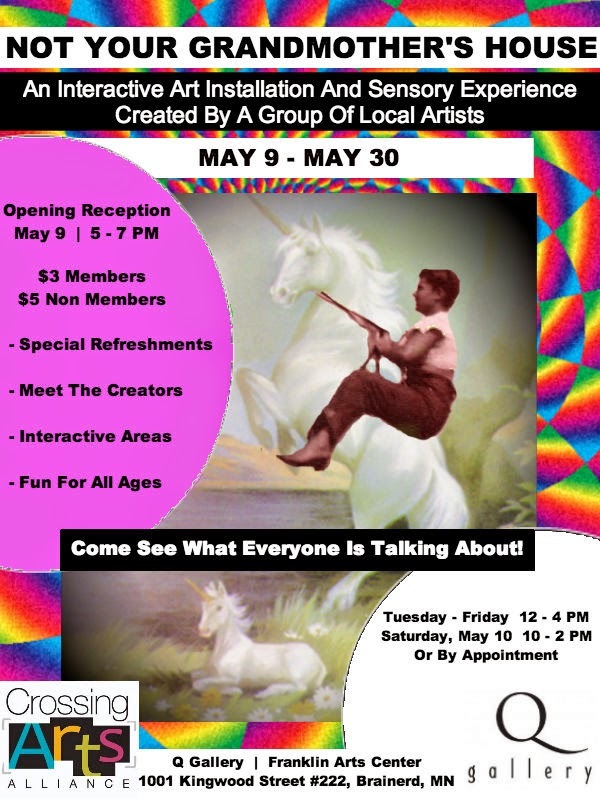 For those of you in the area, stop on by the Franklin Arts Center tonight between 5:00 and 7:00 and erm...enjoy? a unicorn poop. Want to make your own? I found the recipe here and will say that the glitter gel makes all the difference. Have a magical weekend, everyone! Oh! and if you're wondering, there is a unicorn name generator and I will now be answering to Tulip Golden Nostrils. A wool and silk scarf I made, rolled up in a bundle on an oak limb. Forgotten through the snow and the subsequent thaw. Impressions left by plum leaves, and rose leaves, and eucalyptus sent to me by Heather. Left so long that the wool has started to decay and pull away from the silk. Gorgeous, all the same, to me. India Flint, I am not, but each of these faint impressions gives me a little flutter of happiness. A pile of stones was treated in kind, left in the snow wrapped in leaves. They too house vague images of autumn. The combination is a quiet kind of beauty. One that speaks to me strongly right now. Mine to keep. I taught my 2d felting class on Thursday night and had such a wonderful time. It was so much fun that I forgot to take any pictures. Not a one. But believe me when I say that the ladies who joined me were such good company, asked such good questions, and made such great pieces. It was a real pleasure for me. I like teaching, and I hope to do more of it in the future. 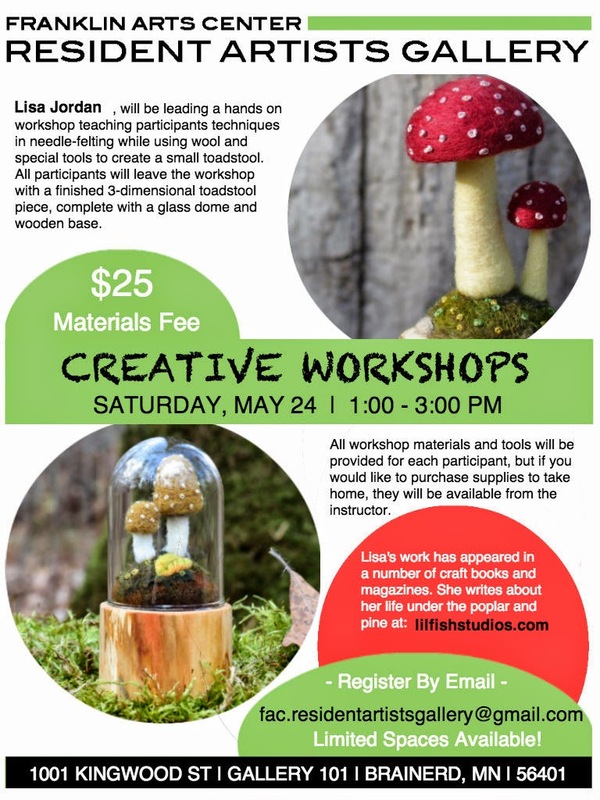 In fact, I will be doing it in the future as I will be teaching a Tiny Toadstool Terrarium class on the 24th of May for FACRAG (Franklin Arts Center Resident Artists Gallery). If you're at all interested in receiving an email when I have classes upcoming, you can sign up HERE. If you'd like to have a go at felting on your own I have put a few little sheep kits in my shop.